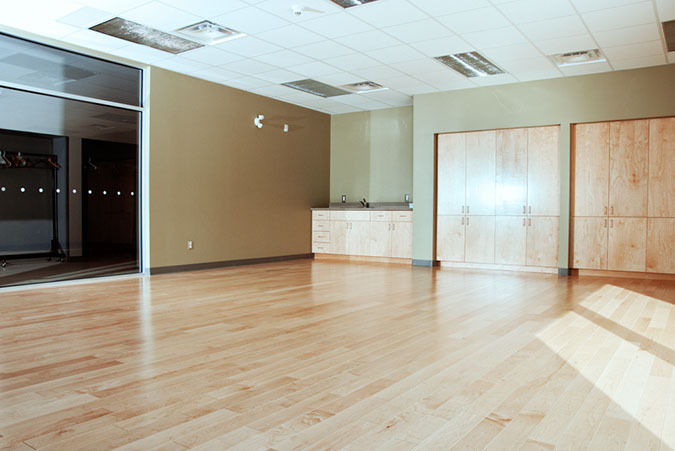 A bright open room with a wood floor for workshops, meetings, physical activities and private parties. 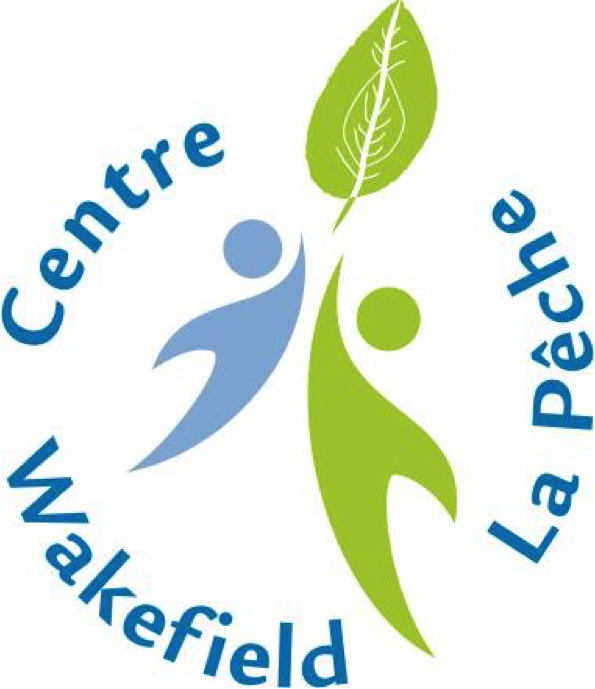 Contact us by email, rentals.locations@centrewakefieldlapeche.ca, or by phone, 819-459-2025. Rental time includes time for set up and clean up by user. Additional fees apply for technical services, food and beverages. New Rental rates effective May 15, 2017. Please contact the Centre for details.